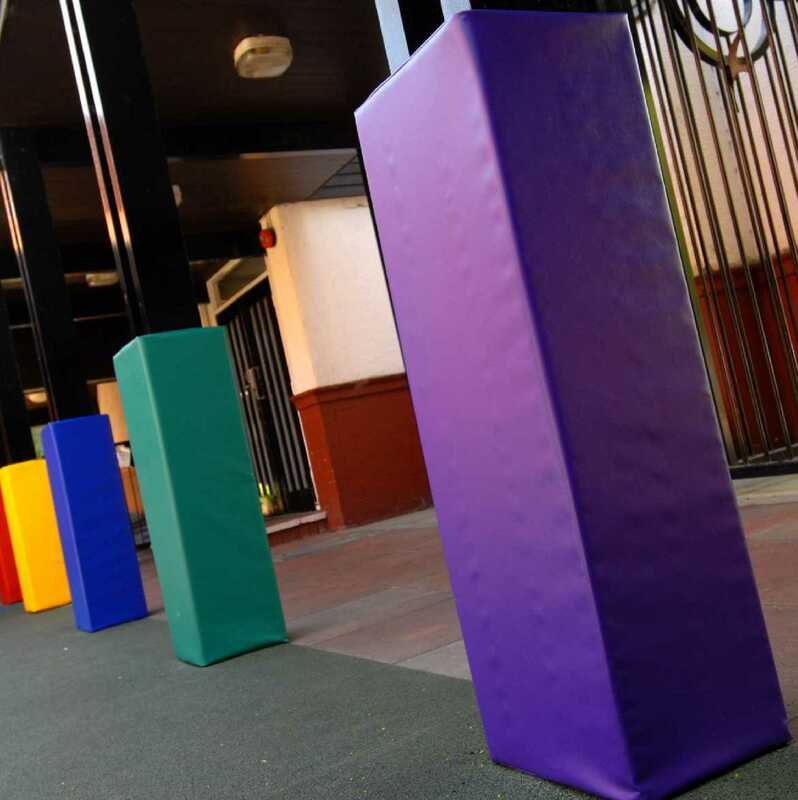 This is a foam filled post protector. It is 1.5M high and is available in a range of colours. I would recommend your affordable products (Omega Smart Canopy Accessories | Rainwater Adaptors and Post Protectors | Omega Smart Canopy Post Protector) to anyone else considering this product, as it has been superb. Omega Build Shop | Omega Smart Canopy Accessories | Rainwater Adaptors and Post Protectors | Omega Smart Canopy Post Protector. You are viewing Omega Smart Canopy Accessories | Rainwater Adaptors and Post Protectors | Omega Smart Canopy Post Protector, buy online today!